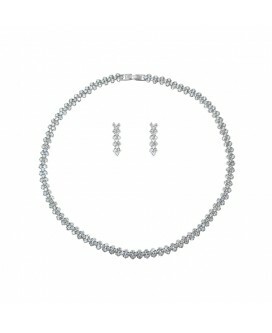 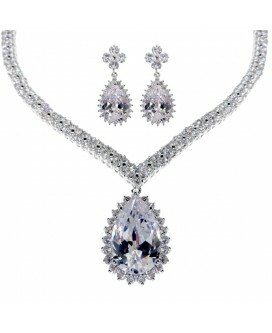 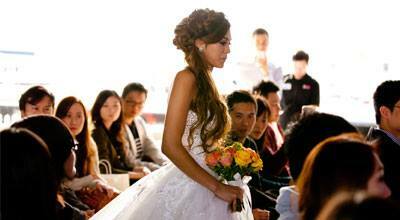 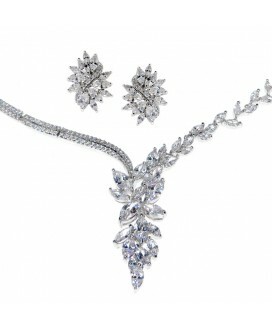 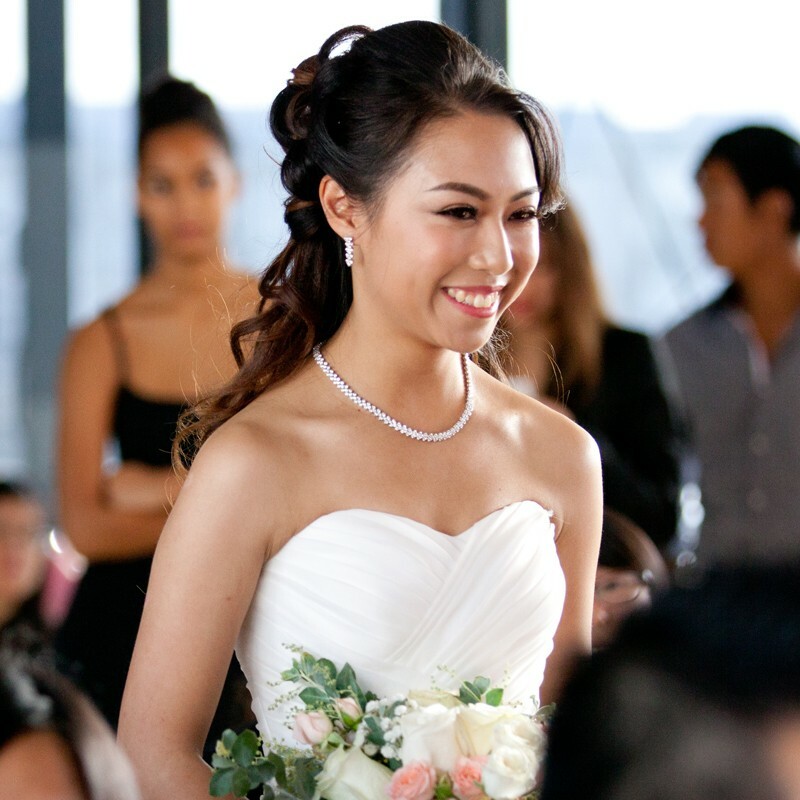 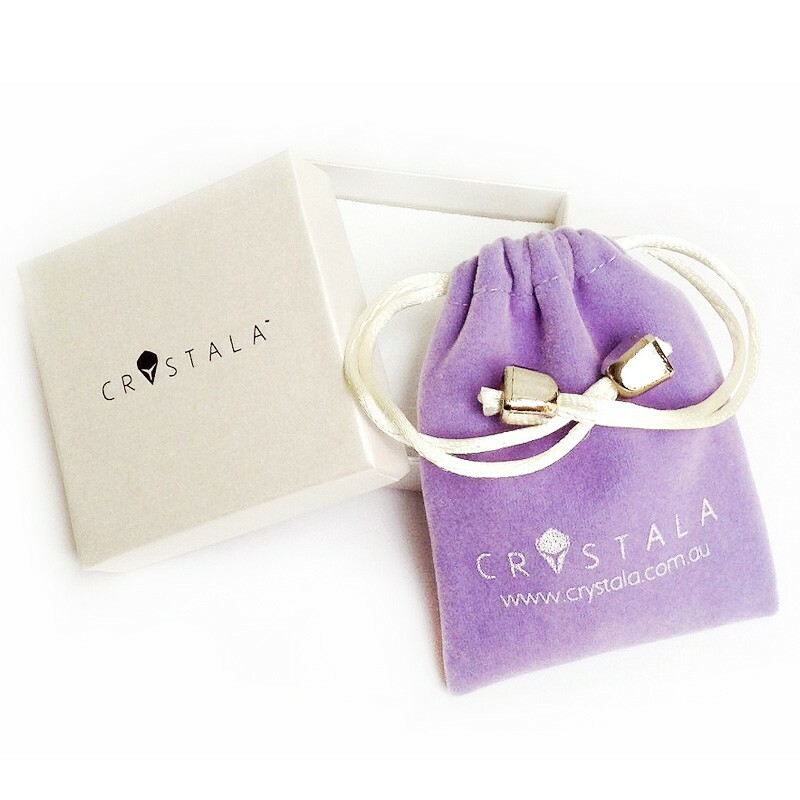 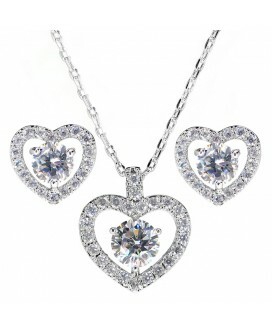 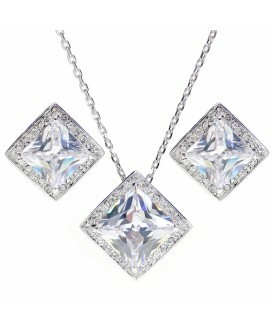 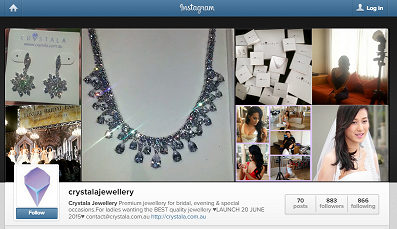 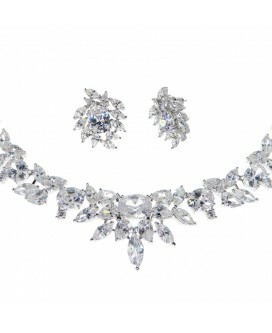 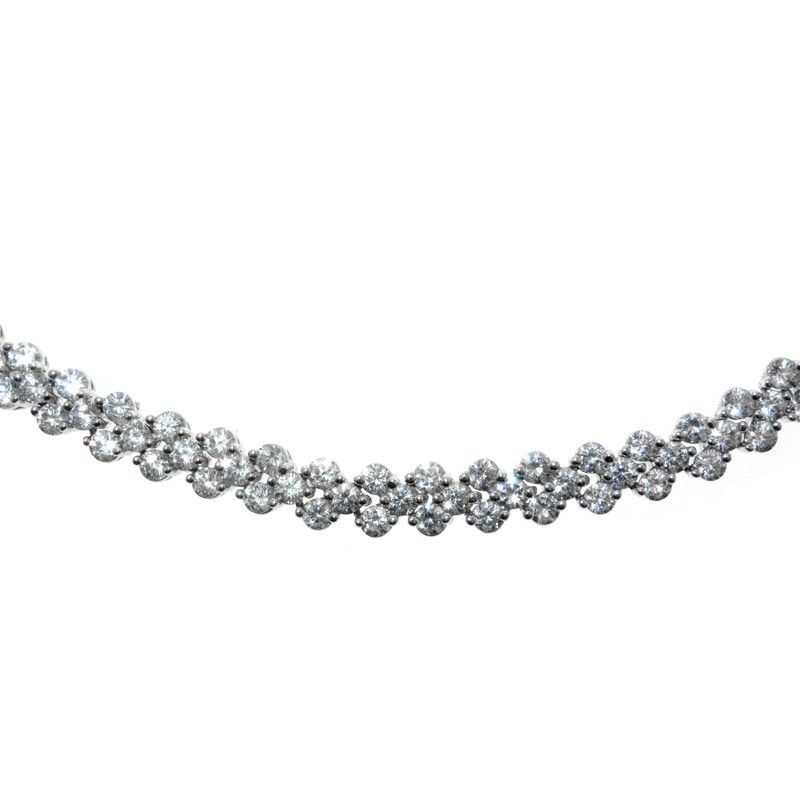 Decorate your neckline with an exquisite choker necklace made of a strand of paved glittering cubic zirconia stones. 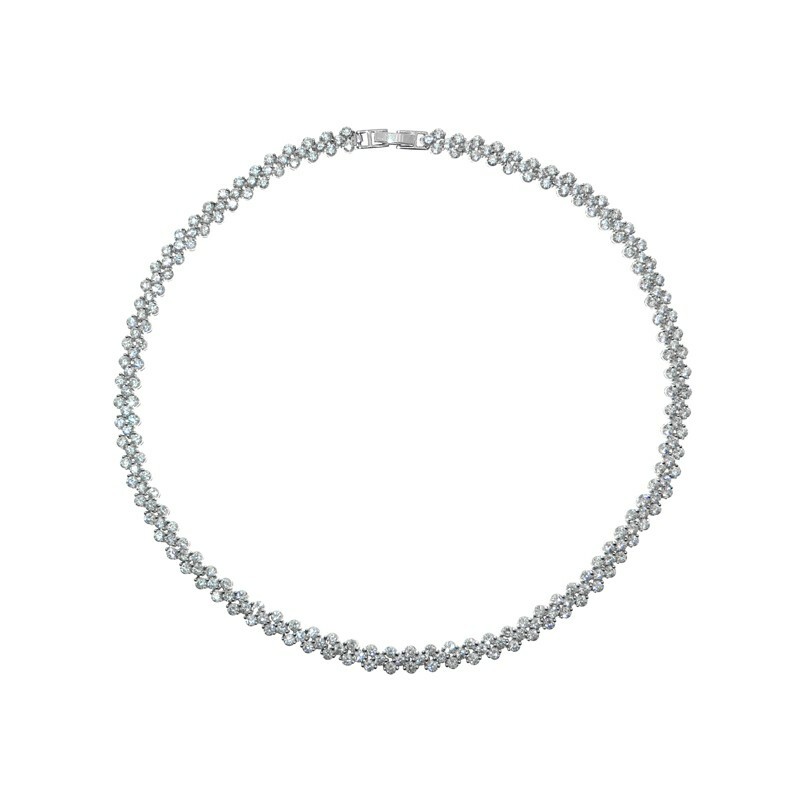 Simple yet elegant, the necklace is designed for those who likes a classic style subtle necklace, enough to sparkle under the lights but not a huge statement piece. 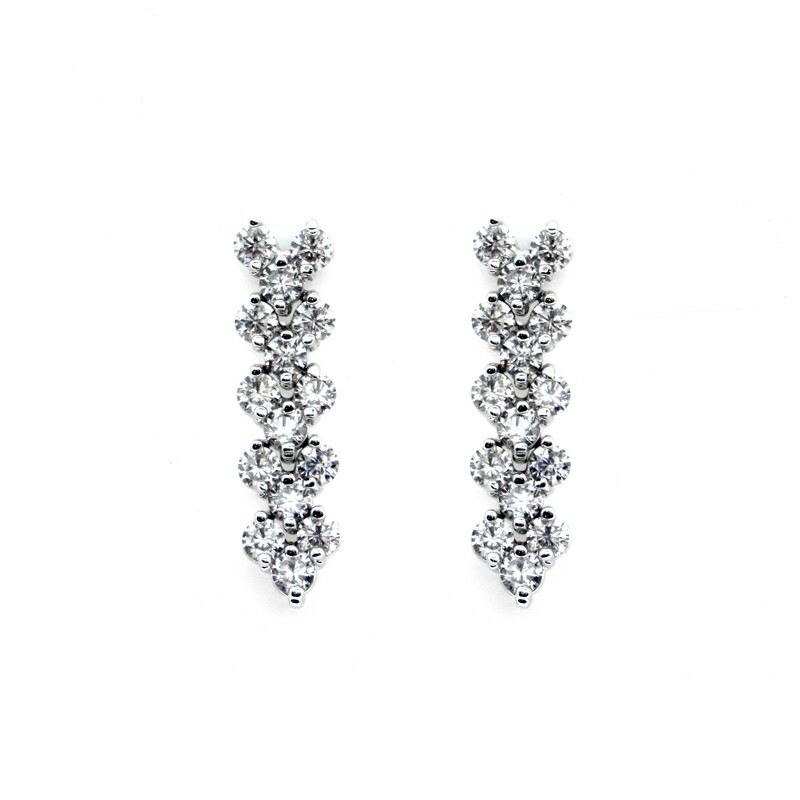 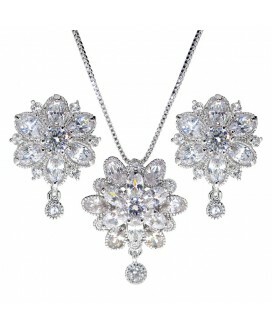 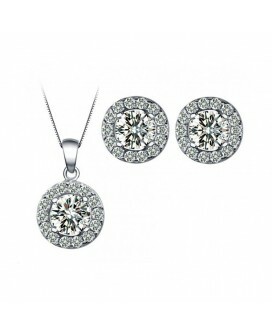 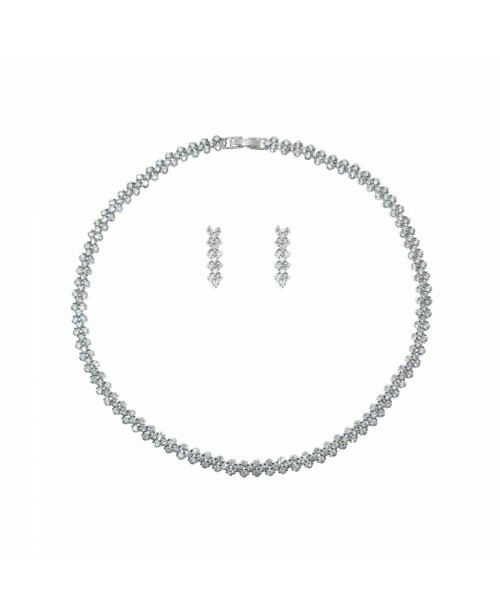 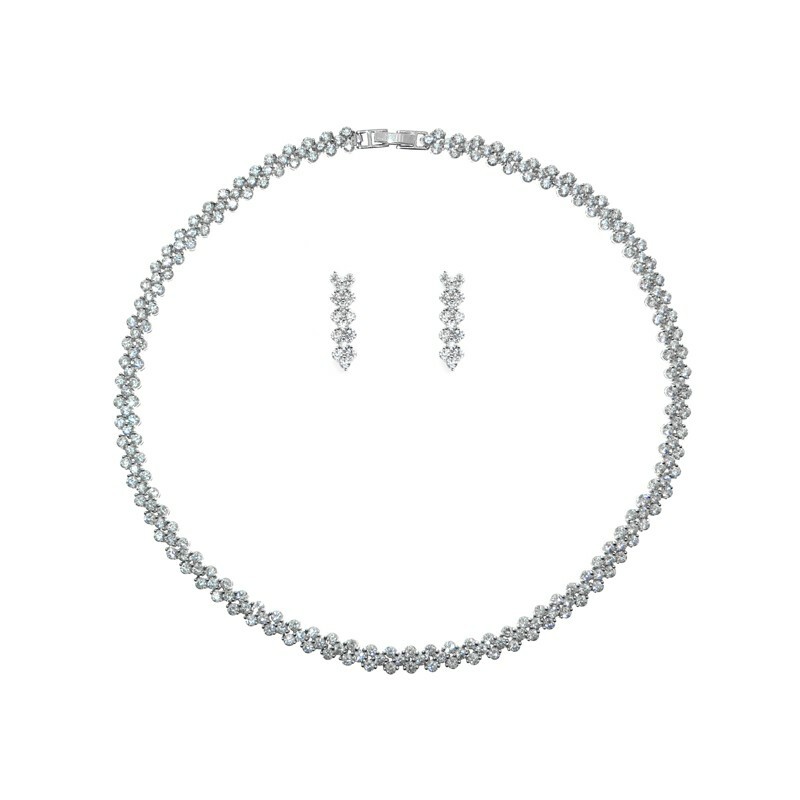 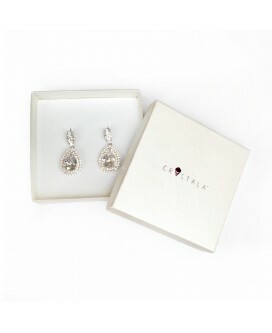 The matching drop earrings elegantly complement this piece. 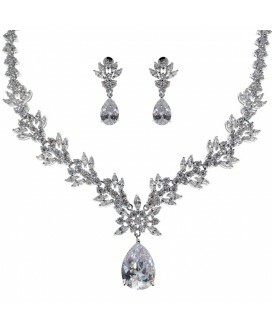 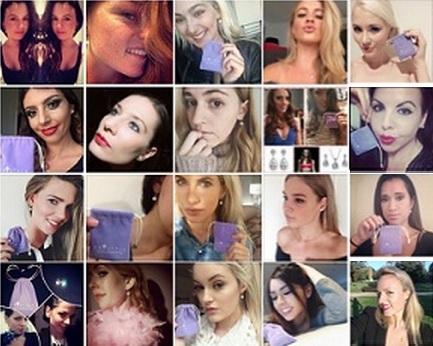 Featuring 234 pieces of top quality AAA+ cubic zirconia stones with perfect cutting, pure colour, high clarity, and is multifaceted with maximum brilliance and shine.